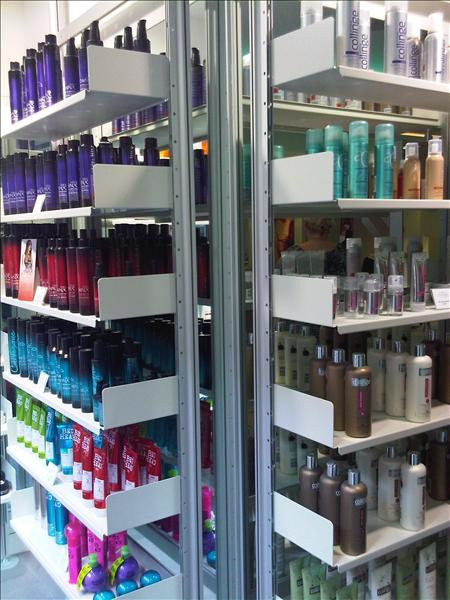 You can book at Andrew Collinge Ormskirk online using our Book Now button located above. 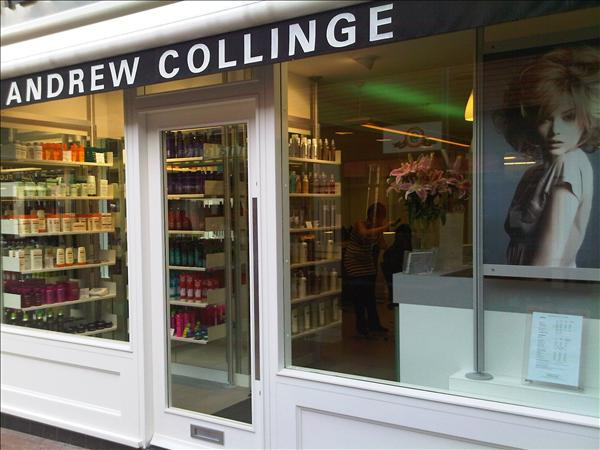 Select from a list of services offered, pick your favourite Andrew Collinge staff member and book from the dates available. Amazing service today on my first time visit.Josh is a credit to the salon he’s so welcoming and has a real passion for his work. I would highly recommend as I have already booked my next appointment based on the level of service I recieved today.